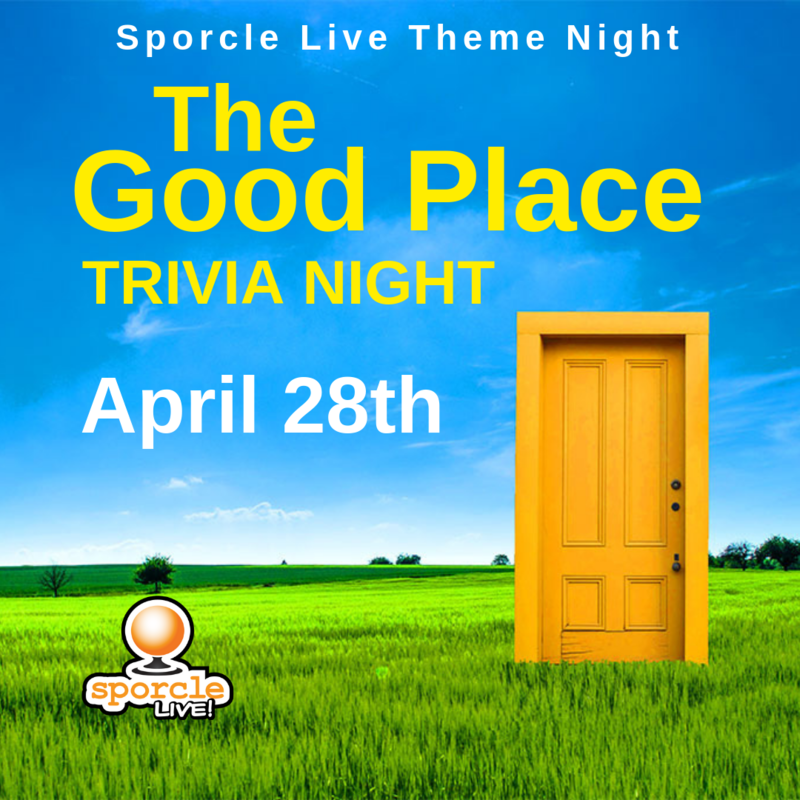 You may have heard that Sporcle.com recently hit its 3 BILLIONTH quiz played – on Tuesday, April 2nd, 2019, at roughly 12:55:28 (PDT) in fact. 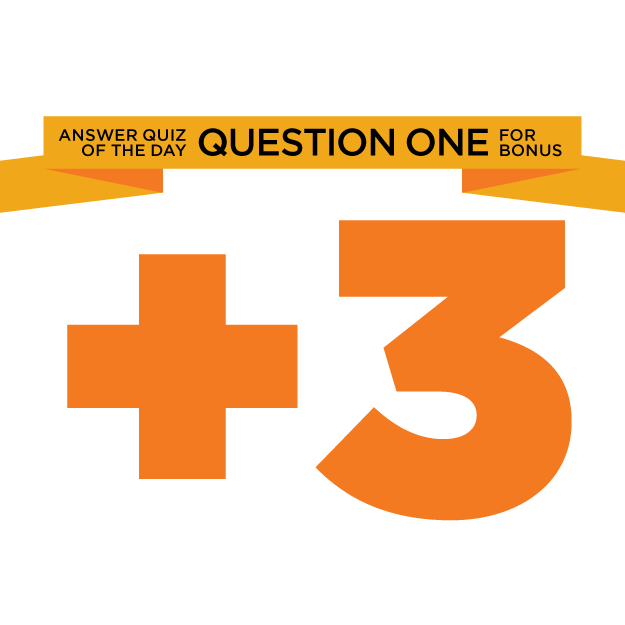 This is an incredible milestone we’re very proud of, but we can’t take credit – anyone who’s a Sporcle user or has ever played a quiz deserves all the credit. Just when you think that it can’t get any more awesome, it does! We have many exciting updates coming in the near future, and we are just getting started with creating the greatest of trivia experiences – across the internet and IRL too! Thank you to all of our players for the support, and we are excited to knock out the next billion quizzes played with you! If you don’t have an account or haven’t logged on recently or ever, we highlight recommend it. 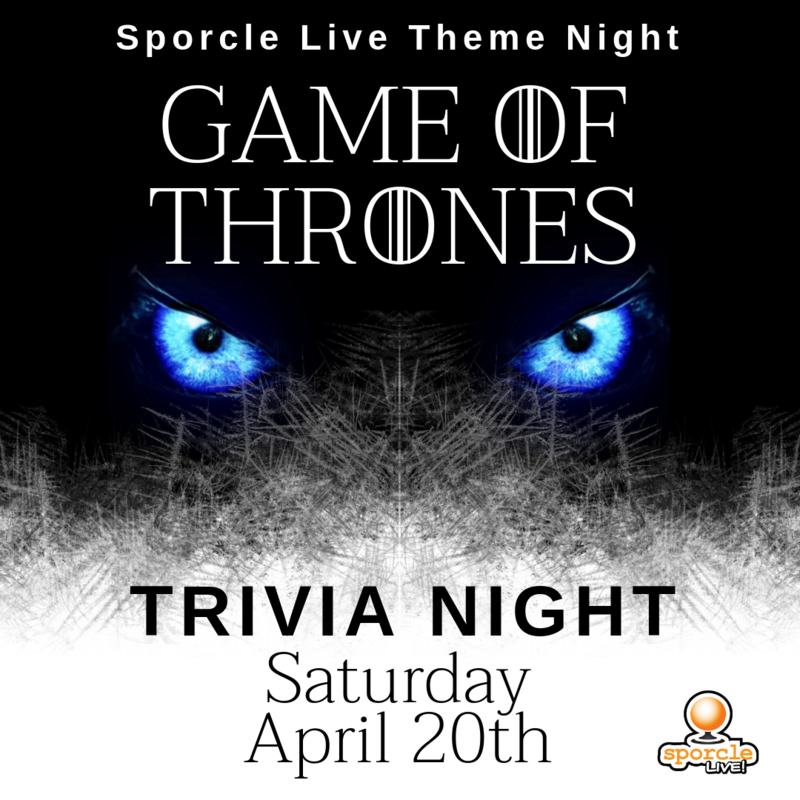 Sporcle prides itself on being the perfect mentally stimulation diversion from in your daily life – and it’s a great way to study up for bar trivia. Wish you could play in a trivia game all about Wrestling Legends? Well, get your lucha libre mask out of the closet and practice your whizzer, because you can! On Saturday, May 18th from 4-5pm, Motor City Comic Con will hold Wrestling Legends trivia amongst a full weekend of other themed trivia. Get your tickets now! For a complete list, visit sporclelive.com/themenights. Sun – 4/21/19 – Happy Easter!